Born and bred in Manhattan JES knew from an early age that music was her chosen path. She honed her craft working with many of New York’s top producers. However, this award winning singer, songwriter, DJ, producer and label owner wouldn’t find the door to her success until she relocated to Los Angeles. She immersed herself in a new world of music that grew out of a diverse underground scene spreading across the US. As a singer and songwriter she would go on to front some of the most influential songs in the dance music during an era of the mid 2000’s that was transitioning out of the clubs and into the charts. Looking for a change of direction from NYC’s pop centric music business, JES relocated to LA and found herself working in a Hollywood recording studio. Developing her own songs during late night sessions, she was introduced to a new world of music through the exploding LA Electronic Dance Music scene. One of her first songs from that period was championed by German trance pioneer Paul van Dyk and included on his International mix compilation “Politics of Dancing.” JES’ confessional songwriting and soulful voice left a deep impression on the EDM scene and opened the gate to a flood of collaboration requests. Although no one could have foreseen it, the stage had been set for one of EDM’s most influential songs to arrive. After meeting SF Bay Area producers Gabriel & Dresden at a club in LA, JES travelled to San Francisco to collaborate with them in their basement studio. During the first session they wrote and recorded a song called “As The Rush Comes.” Released in 2004 under the name Motorcycle, “As The Rush Comes” went on to top charts Internationally. JES’ impassioned writing and vocals proved a key ingredient in the song’s genre blurring sound and it achieved new levels of success for a dance release. JES won the coveted International Dance Music Award for best new artist the following year, as the song gained legendary status worldwide. After meeting Tiesto at an arena show in the United Kingdom, the World #1 DJ personally signed her to his own label, Black Hole Recordings. A solo career beckoned with the release of the 2007’s artist album “Disconnect.” It generated three Billboard top 20 hits including “Imagination” which reached #1 and stayed on the chart for 45 weeks. JES toured extensively with Tiesto on his groundbreaking “Elements Of Life” tour and collaborated on the accompanying album. "Disconnect" was followed by 2008’s “Into The Dawn,” which featured chill out remixes of some of JES’ most popular works. JES performed at the Beijing Olympics for Coca Cola’s WE8 artist program and was featured on her own specially designed bottle. 2010 saw the release of her next full length artist album “High Glow,” which spawned the radio hit “Awaken”. Her innovative 2011 continuous mix album “Unleash The Beat Vol.1” (the first of a now popular series) lead the way to a one hour weekly radio mix show of the same name that is syndicated worldwide. Collaborations with the worlds leading DJ’s have resulted in a steady stream of hits including tracks and remixes with Tiesto, Armin Van Buuren, Cosmic Gate, BT, Ferry Corsten, Paul Oakenfold and ATB. 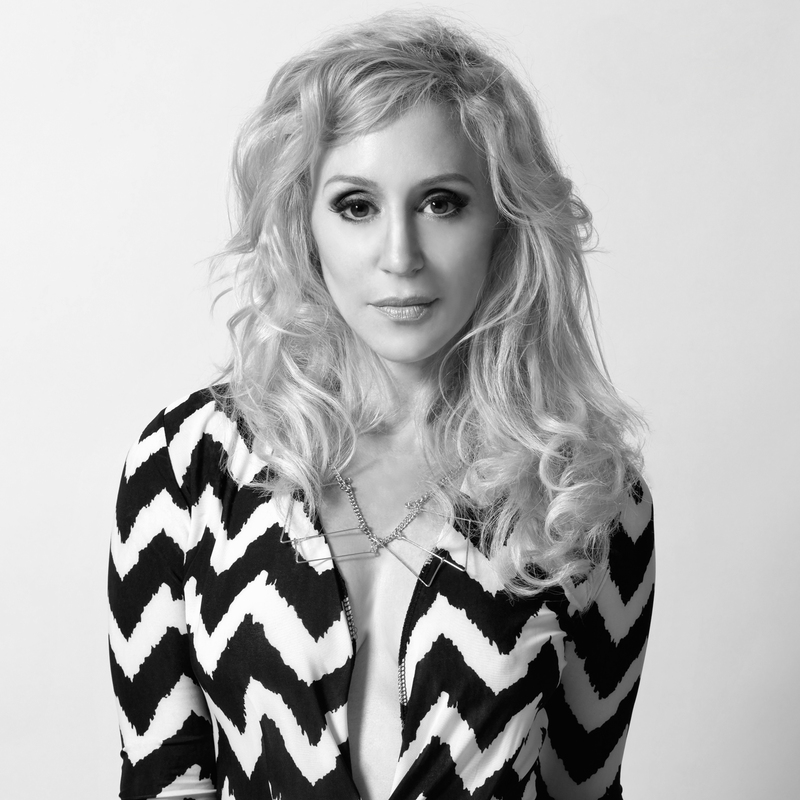 JES has received two Grammy nominations and numerous songwriting awards. In 2015 JES launched her own music label called InToneNation Records. The debut release “Hold On,” enjoyed immediate support from some of the biggest names in EDM.